. 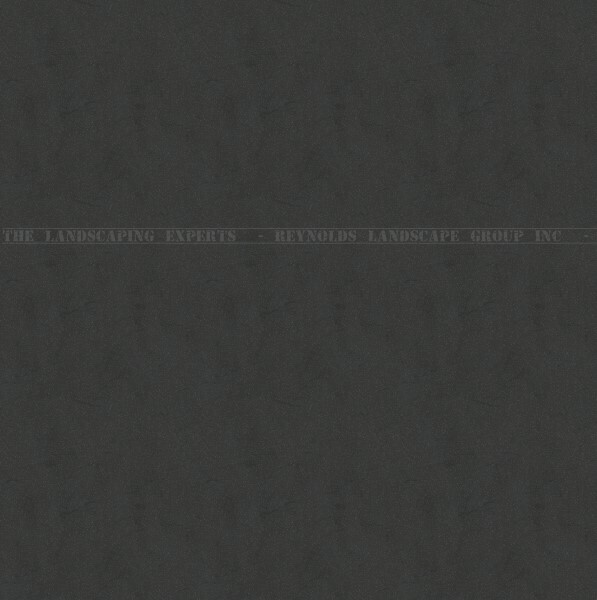 :: Reynolds Landscape Group Inc. ::. 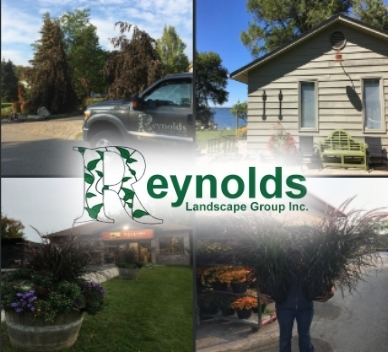 We are a service driven company that is committed to helping our clients with all of their landscaping needs. Whether you are a business owner, a property manager or homeowner, you can't afford to make the wrong decision on your landscape maintenance company. We have been proudly serving Georgina and the Greater Toronto Area for over 10 years!